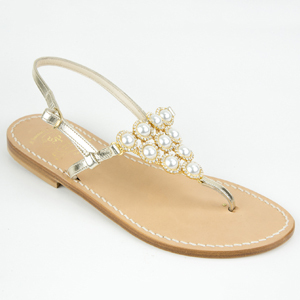 We produce two handmade Capri sandal collections. 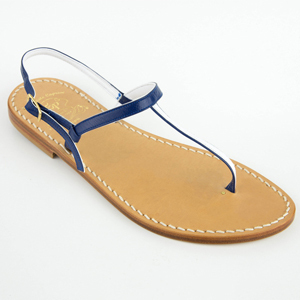 The Traditional Collection is composed by everyday sandals. You can choose your favourite colours and heel. The Jewels Collection is made with original Swarovski crystals. A unique and elegant choice for your gala (or, even, for your everyday outfit).